As the United States has accelerated its anti-Huawei campaign in a bid to entirely ban the company from building its 5G infrastructure abroad, a number of its allies, including the UK, Germany, India, and the United Arab Emirates have been reluctant to follow suit, The New York Times reported. Although some share Washington’s concerns that the telecom giant could be providing sensitive information to Chinese intelligence officials, they contend that the suspected security risks can be handled by thoroughly scrutinising the company and its software. According to The New York Times, citing sources familiar with the discussions, European and Asian officials have complained privately that Washington's latest intelligence briefings for its allies did not share any sensitive information proving that the Chinese government has used Huawei to illegally obtain data. One top European telecom executive reportedly stated that no “actual facts” had been presented about China’s alleged abuse of Huawei networks, which, the newspaper stressed, has fuelled allies’ concerns that Washington’s move was not about national security, but rather about its political and economic ambitions. “The US needs to approach this not as a black and white issue. The US should avoid generating more resentment in already fraught relations with the Europeans. To manage the China challenge we will need the Europeans on our side, so we need to work together”, Andrea Kendall-Taylor, a former US intelligence officer, was cited as saying by The NYT. American and European officials reportedly revealed that behind the scenes, the negotiations on the matter have been far more sophisticated than mere public threats. Some European officials believe that Washington has been more open to their arguments that the alleged risks from Chinese companies can be managed. The New York Times reported that British officials have called on reducing the suspected security threat without a ban on Huawei, via closer scrutiny; Germany has taken a similar approach to the burning issue. “We think we have a pretty mature approach to this that so far – through regulation, through transparency, through setting very close standards – is protecting our interests and securing economic benefits”, Mark Sedwill, Britain’s national security adviser, was quoted as saying. According to The New York Times, American officials are now looking for other ways to curb Huawei without the support of transatlantic allies, including potentially restricting US companies from providing the Chinese giant with key components required to build 5G networks across the globe. Another possible measure that intelligence and security officials are reportedly mulling against the company includes an executive order that would ban American companies from using Chinese telecommunications gear in 5G networks. The United States, New Zealand and Australia have already banned Huawei from developing their 5G networks, citing security threats. Washington has also been lobbying its European allies to follow in its footsteps and introduce similar restrictions, with Secretary of State Mike Pompeo threatening to stop sharing intelligence with countries that use Huawei equipment. Up to now, Germany has fended off any US attempts to pressure it into banning Huawei from developing its fifth-generation networks. 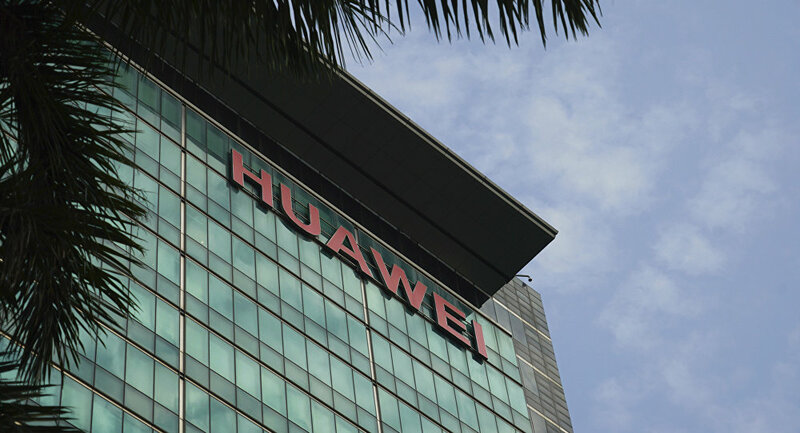 At the same time, the country’s Federal Network Agency has published tougher security guidelines for telecom suppliers that require 5G providers to be “trustworthy” – including Huawei Technologies. The Wall Street Journal also reported that US Ambassador to Germany Richard Grenell had warned Berlin that Washington might curtail intelligence sharing if the country went ahead with using Huawei networks. Washington claims that the world's biggest telecoms equipment supplier, Huawei, has been stealing commercial information and spying on behalf of the Chinese government. The company has consistently denied the accusations, emphasising that it sees no reason for restrictions on its 5G infrastructure in any country. 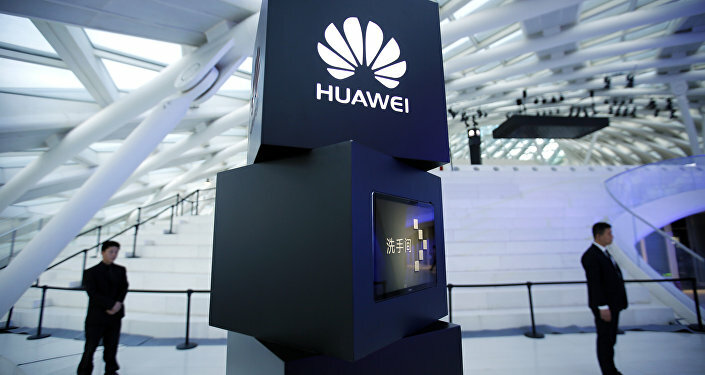 In response to the US campaign, Huawei has filed a lawsuit against the American government, claiming that a US ban on federal agencies acquiring its gear was unconstitutional. In early December, top Huawei executive Meng Wanzhou was detained in Vancouver, Canada, at the behest of the United States, reportedly on suspicions of conspiring to violate Washington’s sanctions against Iran. The arrest, which took place amid an ongoing US-China trade war, was condemned by both Huawei and China’s authorities. Beijing demanded that Ottawa immediately release the Chinese national, while the company maintained that Wanzhou had done nothing illegal.